A gold master is effectively the finished version of a piece of software, but still in pre-release. The final version should become available in the near future, barring any last-minute bug discoveries. In all, version 6.3.2 solves six different bugs, according to release notes, such as trouble with cancelling a build, and crashes or damage caused by renaming a project. Apple has also solved delays in testing and the Swift Compiler, plus a glitch that would cause Xcode to revoke and request a new certificate when the latest signature was already in the keychain. 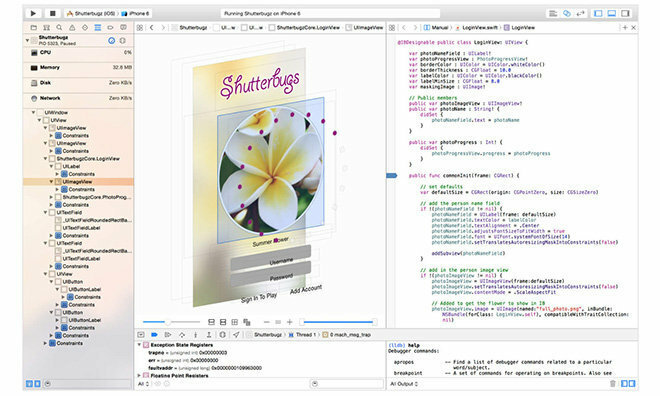 Apple last updated its coding tool with Xcode 6.3.1 on April 21. Developers can download the Xcode version 6.3.2 GM via the Mac Dev Center.